With an even bigger volume, this new model will offer you a large storage space to go on your races with everything you need. With its different hydration systems, leave with a water hydration pack on your back and count on your prepared drinks thanks to the Raidlight Eazyflasks and R-Go bottles slipping into the bottle holders located on the straps. 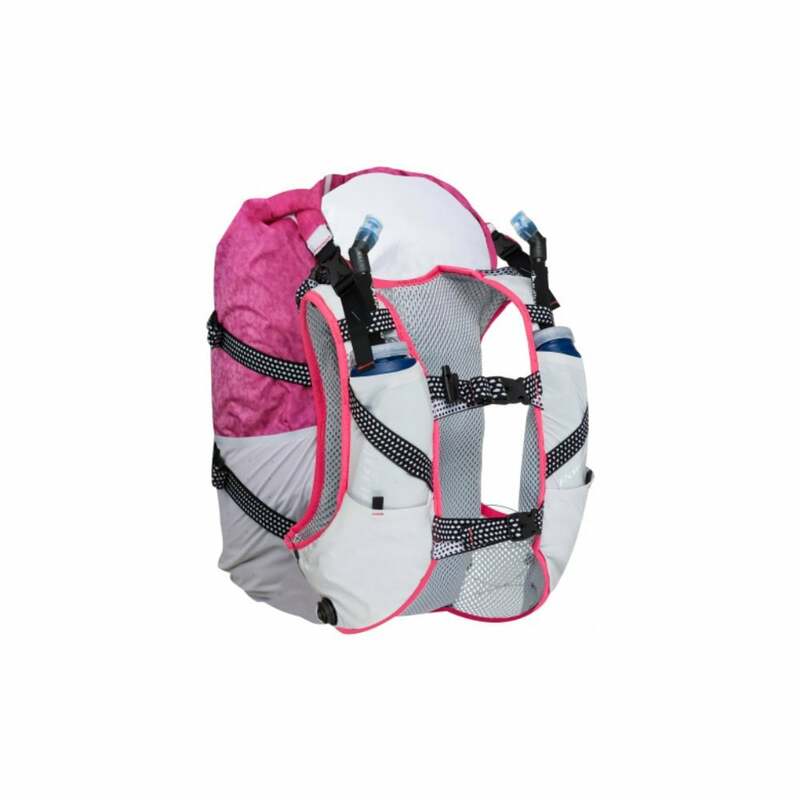 The Responsiv 25L has a total of 9 pockets, including a zipper to secure your small accessories. It also has two pole clips on the back and front: Everything you need in one bag! Designed alongside our very own Marathon Des Sables winner Elisabet Barnes, the responsiv is a lightweight, comfortable pack that will be a wonderful accessory for the desert races this year. A myRaceKit customer favourite for MdS. Designed by our very own Elisabet Barnes!